Here are some best case uses on how to use our 360 walkthrough construction documentation services. 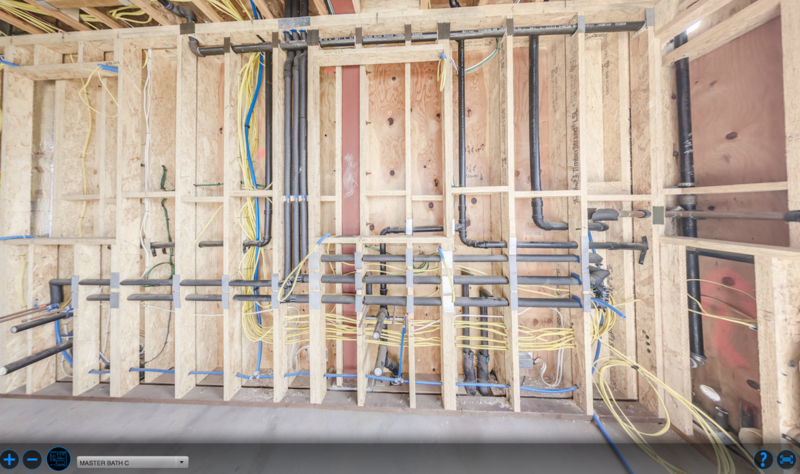 Our service allows you to see what is behind your walls in 360º. As a virtual walkthrough, everything is accessible in one place. You no longer have to look through 1000 poorly photographed images in hopes that you covered the right spot. You can quickly get to the trouble area by using the dropdown room list or floorplan to the project. Moving to the next location using the hotspot may offer you a better view. 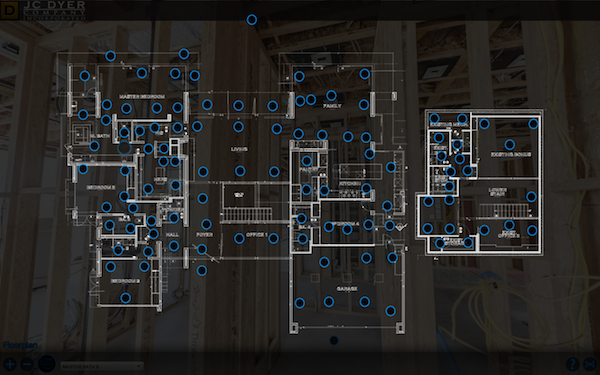 After drywalling, walk around the site with the project loaded on your iPad. 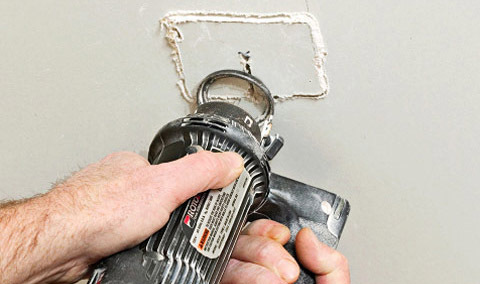 Look to ensure that all outlets are visible and not covered by the drywall. 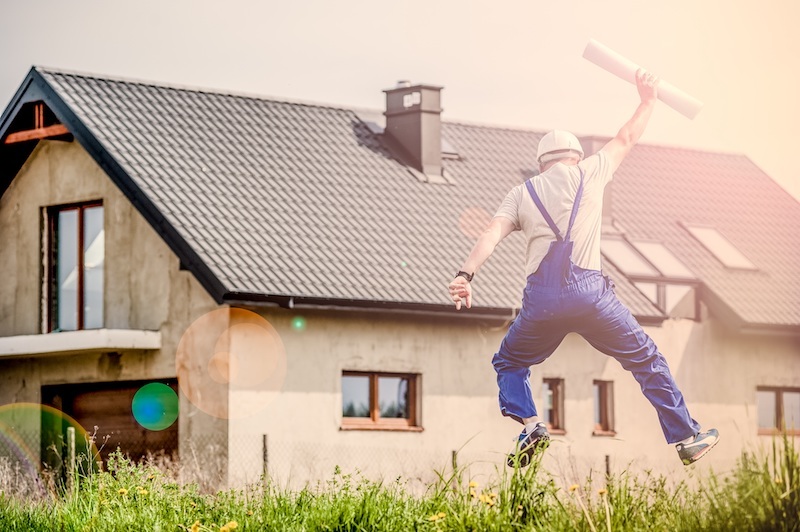 When your home owner requests to move light switches, doors or anything else, you can see what lies where behind the walls and determine how challenging it may be. Need to fix plumbing in a bathroom? With our service you can see what lies where and access from the other side of the wall. This means you won’t need to take off potently expensive tiles that may be difficult to replace if broken. 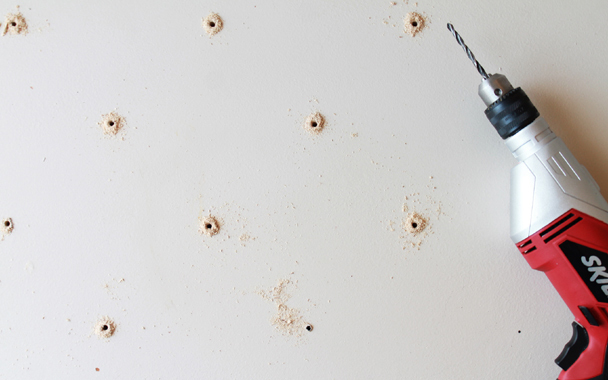 Displaying artwork or drilling holes in walls? 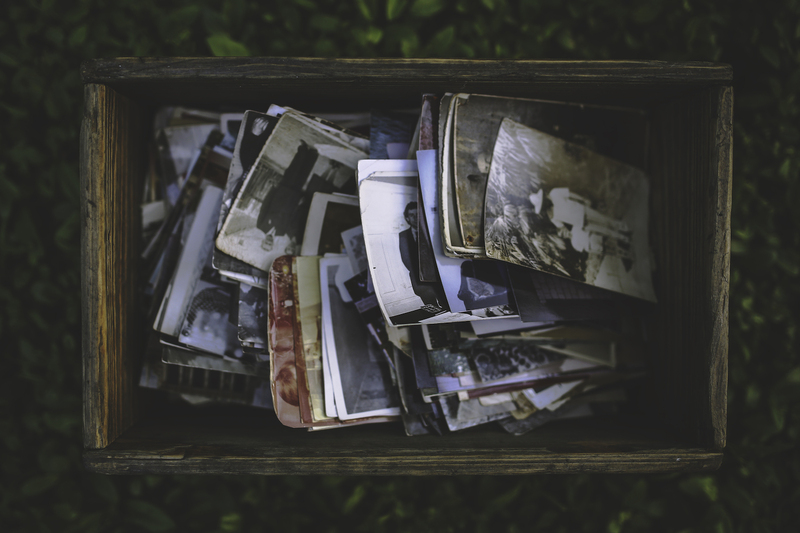 Use the virtual archive to be sure there are no electric cables, plumbing or anything else that wouldn’t appreciate a screw going through it. Using our service beforehand hugely improves safety and avoids costly mistakes. View your project online via a password protected page. 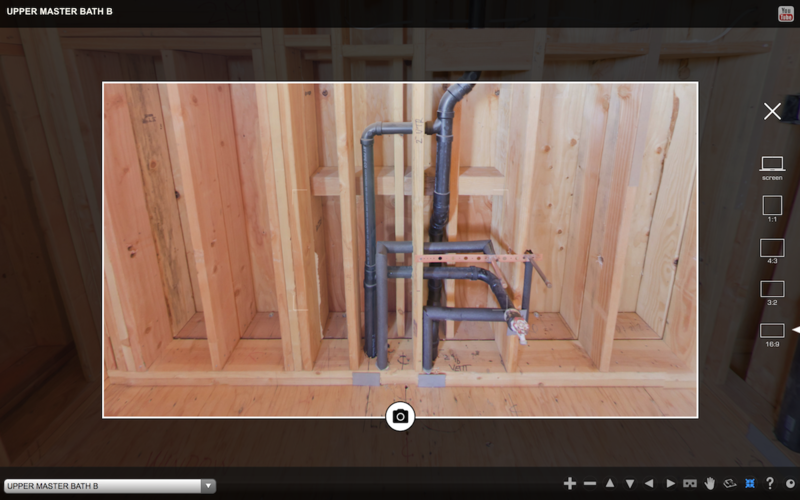 Use our new screen grab function to capture a image of problem areas. Our clients use our services on all their projects because once they have tried it, they appreciate the usefulness. If you have to check something and open the drywall once, you realize it was worth it. However, you will probably be using it everyday!